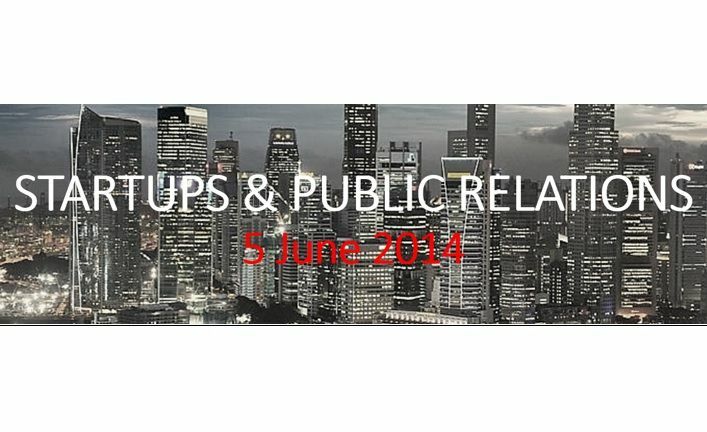 Join us for a workshop on ‘Start-ups and Public Relations’. The session will be led by Patrick Keenan, Managing Director of Litmus PR, who will discuss how to engage the media and other stakeholders to meet business objectives, including funding, valuation, brand building, market education, product promotion, lead generation and customer acquisition. Litmus has worked with a number of Singapore and international start-ups to drive their business forward, including 2C2P (payments), AdzCentral (platform), Amobee (mobile), Dealised (platform), Food Runner (consumer), Guavus (big data) and Sparkline (data analytics). Patrick will be joined by reporter Kaylene Hong (Tech Writer at The Next Web) and Chris McCarthy, technologist, entrepreneur and educator. Patrick has over 20 years consulting experience at the national, regional and global levels, advising companies, brands and organisations. He established and runs Litmus PR, a public relations agency that has worked with many start-ups, and is itself a start-up. Patrick is also a guest lecturer at the National University of Singapore, conducting media and stakeholder lectures for executive education programs. Currently a tech reporter at The Next Web covering Asia, Kaylene is super excited to be a part of the vibrant start-up scene in Singapore. Prior to TNW, she was an editor perfecting news stories at Dow Jones and the Wall Street Journal, and has also worked at The Standard in Hong Kong. With over two decades of experience in marketing, product development, go-to-market planning and value proposition development, Chris understands communications and entrepreneurship. In Silicon Valley, New York, and now Singapore, Chris has worked to create and commercialize many new internet technology and service companies. Most recently he has served as VP of Product Strategy and Solutions at Singaporean start-up AdzCentral, and as CMO at online real-time advertising company Brandscreen. •	Start: Thursday, 5 June, 2014 03:00 p.m.
•	End: Thursday, 5 June, 2014 05:00 p.m.